Disclosure: Please note that some of the links in this post are affiliate links and I will earn a commission if you purchase through those links. I have used all the products and recommend them because they are helpful and are companies I trust, not because of the commissions that I may earn from you using those products. I received my November Degustabox last week and I was excited to see Bruce Cost Ginger Beer in my box. 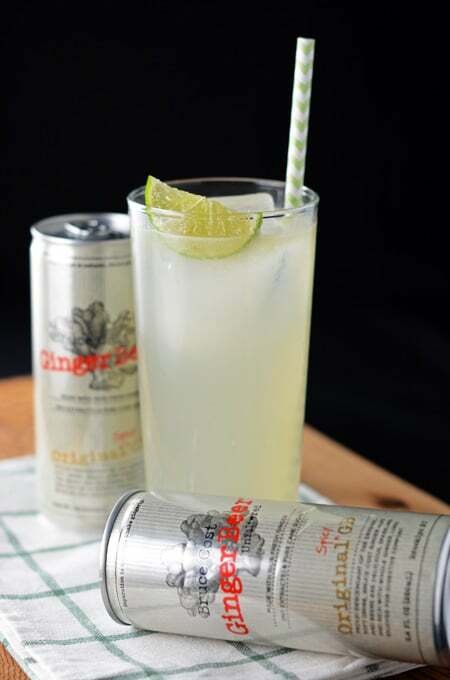 I’ve never had ginger beer, but have heard it’s great in cocktails. 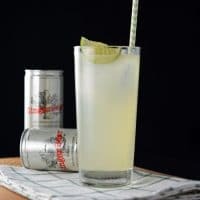 So after doing a little searching I kept coming up the Moscow Mule cocktail. 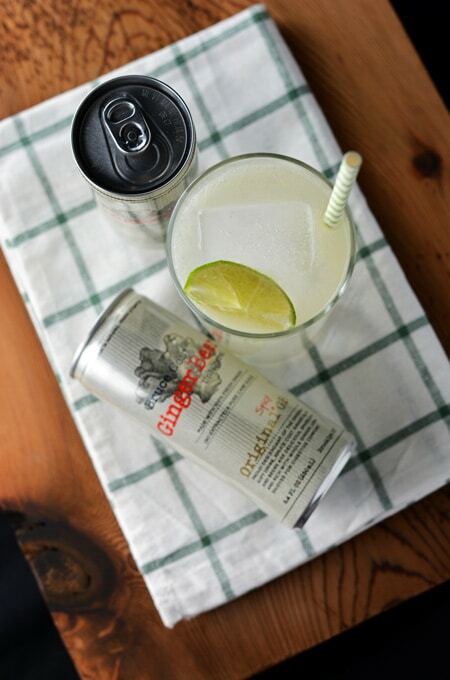 It’s a simple cocktail that has just 3 ingredients; vodka, fresh lime juice and ginger beer. What I especially like about Bruce Cost Ginger Beer is it’s made with 100% fresh ginger, no extracts of flavorings. 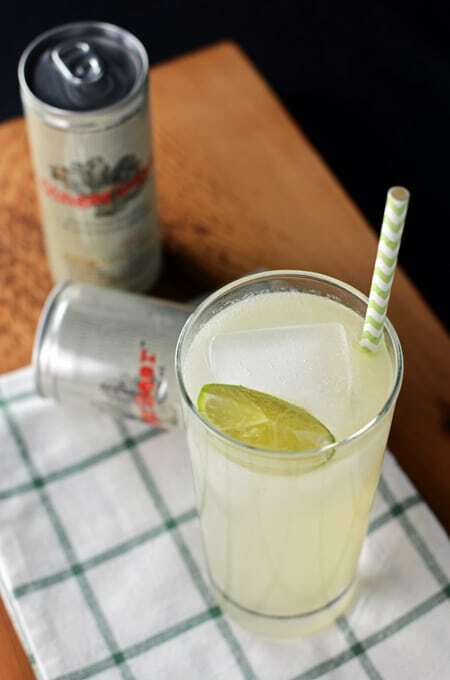 And had just four simple ingredients: carbonated water, pure cane sugar, fresh ginger and citric acid. After the first sip this Moscow Mule has quickly become one of my favorite cocktails. It’s a great mixer for simple craft cocktails. Don’t forget to follow me on Facebook, Instagram, Pinterest, Twitter and Yummly. Click the affiliate link below to get your very own Degustabox delivered to you at 50% off. Enjoy! Get 50% off your first Degustabox! Enjoy 10-15 FULL-SIZE tasty goodies delivered straight to your door for just $9.99! Shipping is free! 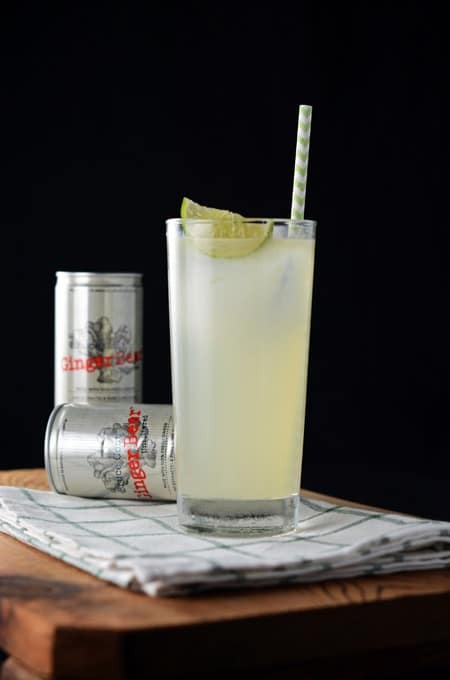 In a chilled highball glass full of ice, pour in vodka, lime juice, and ginger beer. Garnish with a lime wedge. It's that simple!